We view education as a cooperative endeavour between our children, our staff and our parent body. We consider these aspects to be more foundational than academic achievement at this stage of child development; we do however encourage the children towards academic competence at developmentally-appropriate levels in the Montessori Prepared Environment. Furthermore, we encourage the development of the above through including nature as an integral part of the educational setting. 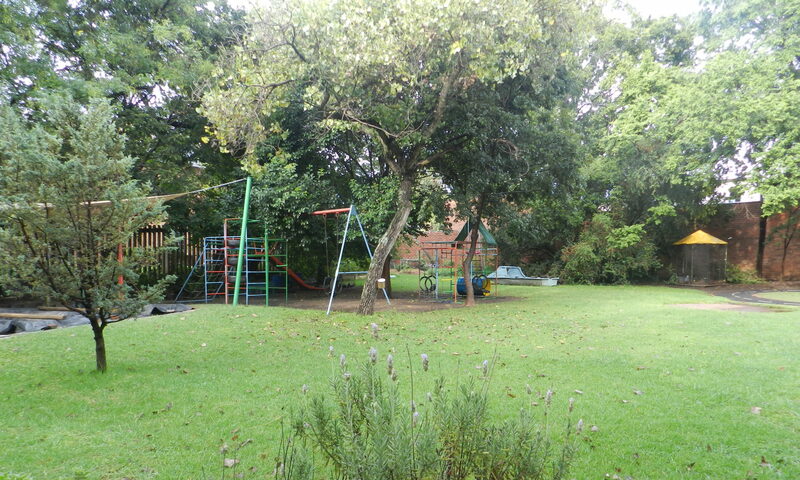 Thus the outside environment is considered part of the daily educational workspace of the child. We believe our responsibility as staff is to model a worldview consistent with the above in all our relationships. We further promote this through our Peace Programme. We also aim to respond appropriately to new challenges emerging in society but without compromising the integrity of the approach of the school as described herein. Our mission is to actively and with sensitivity, work towards effecting the Core Values of the school as described above.